While public speaking is tough, public speaking in front of a room of public speakers is a true gut check. 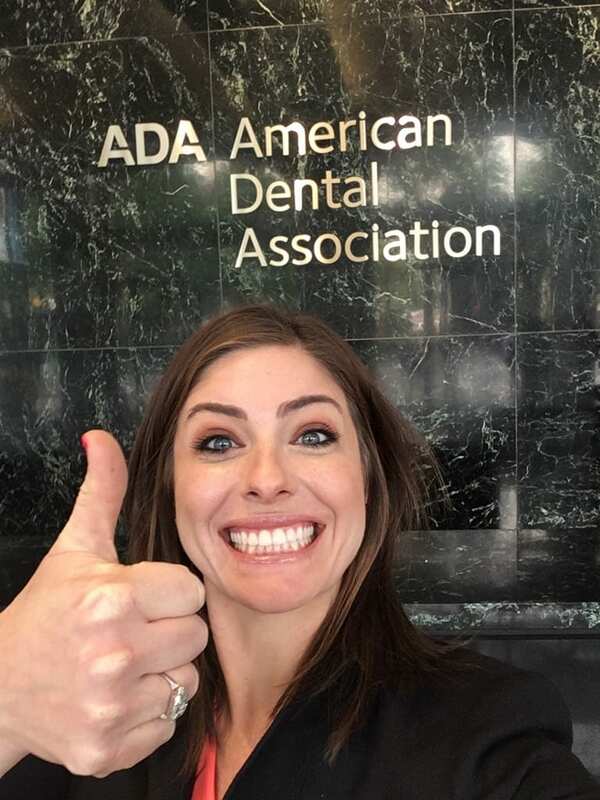 I am at the “Dental Mothership” (the American Dental Association) in Chicago this weekend for ADA speaker training with the other dentists who speak on behalf of the ADA. Our first training exercise as a group was two hours of Improv training. If you’re anything like me, that may sound like your worst nightmare. I was absolutely terrified to get started. I have to admit, though, that they truly knew what they were doing and it really helped tame the public speaking jitters. Thank you to the ADA for this truly special opportunity to represent dentistry. 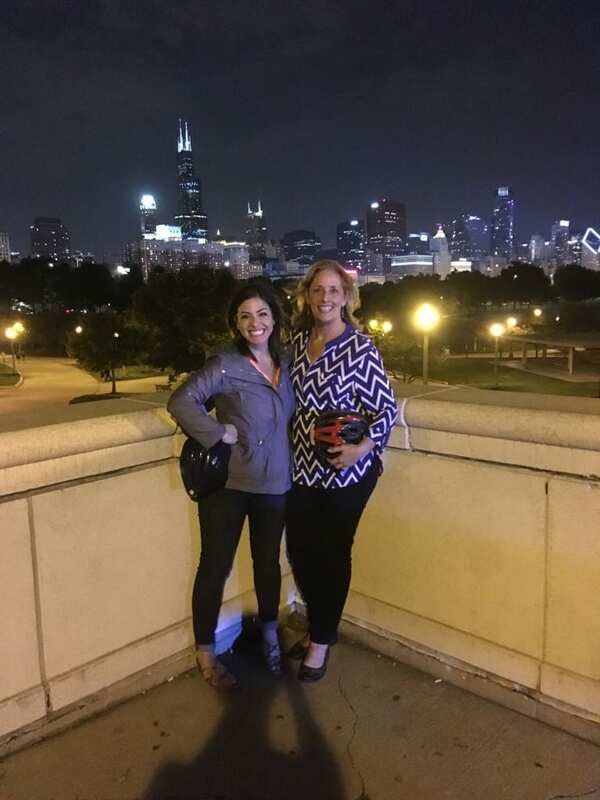 A real highlight to the weekend is that my mom is here to explore Chicago with me! 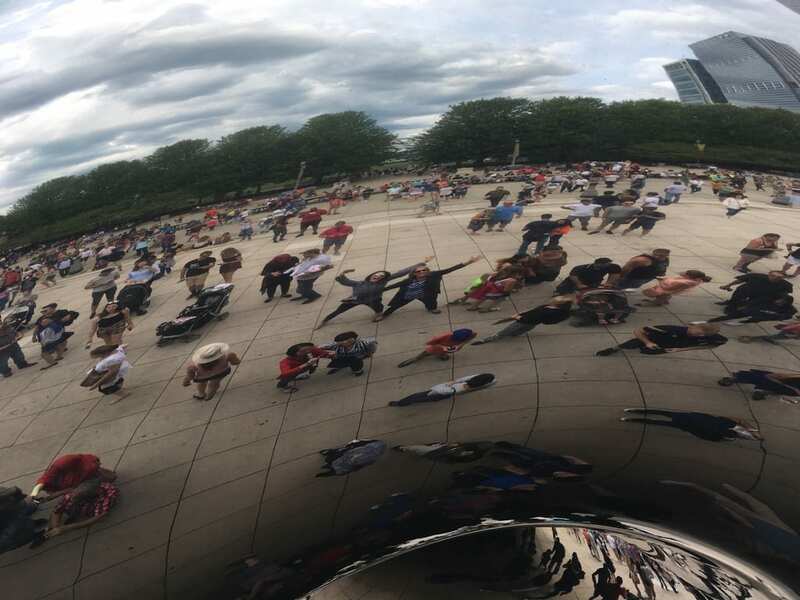 We love this city! 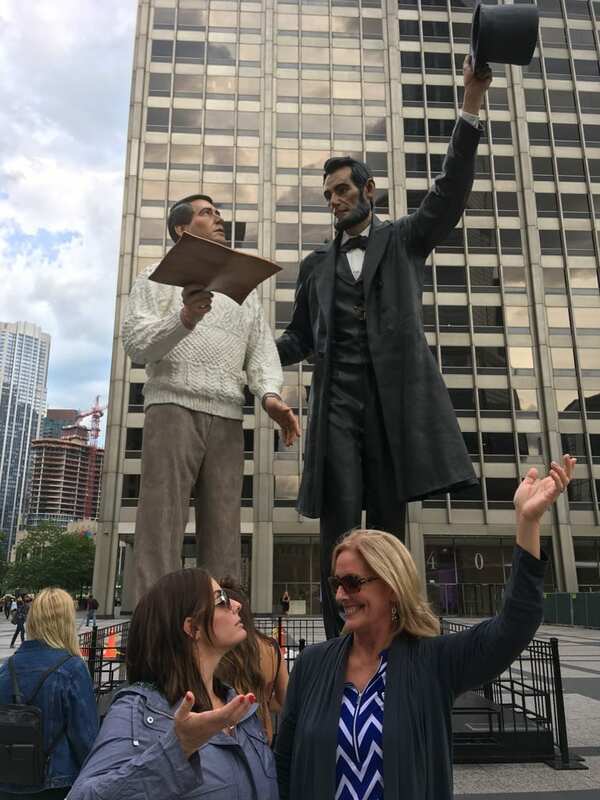 We are wearing our tourist hats – shopping on the Magnificent Mile, going on a nighttime bike tour, and an architectural cruise tour!